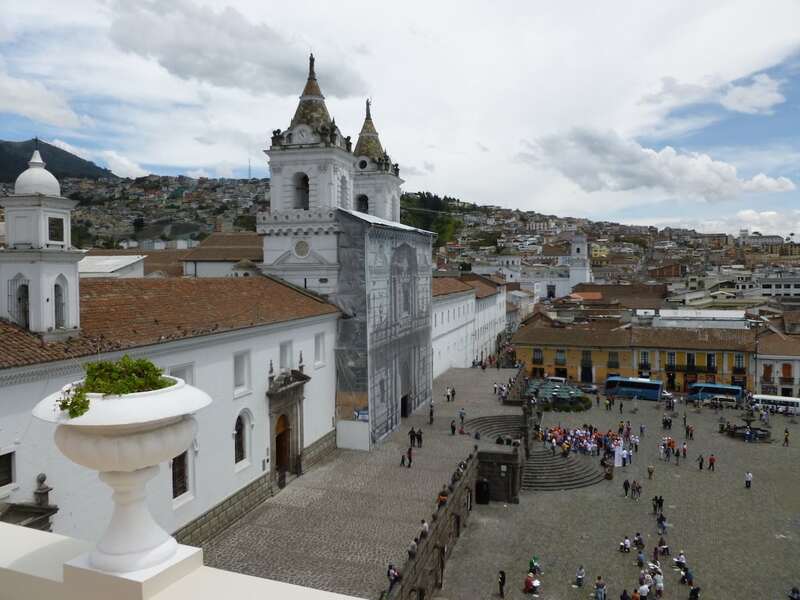 A beautiful boutique hotel located in a former family manor house offers luxurious accommodation in the heart of Quito, the lofty capital of Ecuador. 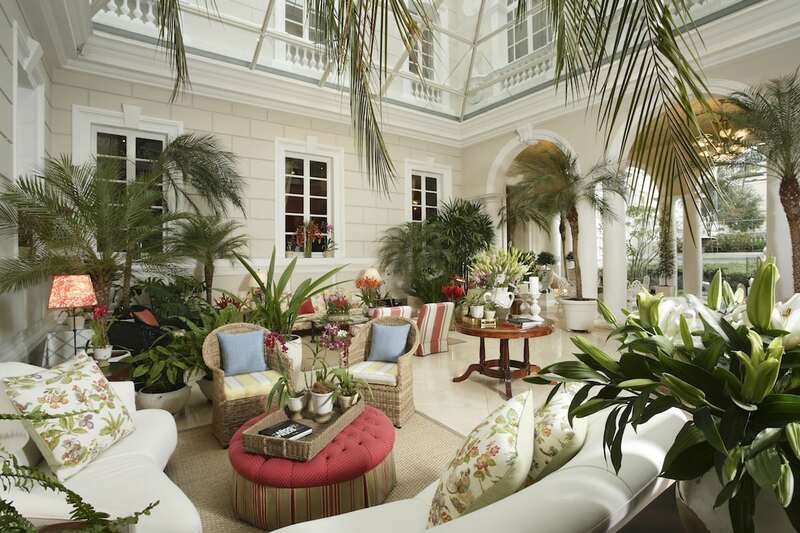 Overlooking a beautiful plaza and oozing with colonial charm and elegance, this is one of Good life Expeditions’ top recommendations for a Quito hotel. The hotel is small and intimate with only 31 rooms, including one suite. Scattered across four floors, rooms either face the bustling Cuenca Street below or the more peaceful inner courtyard. All rooms have high ceilings and many are adorned with intricate murals. Amenities include flat-screen TVs, iPod docking stations, Wi-Fi, and blackout curtains. Beautiful marble en-suite bathrooms with separate showers and bathtubs complete the luxury offering with Amenigraf toiletries. 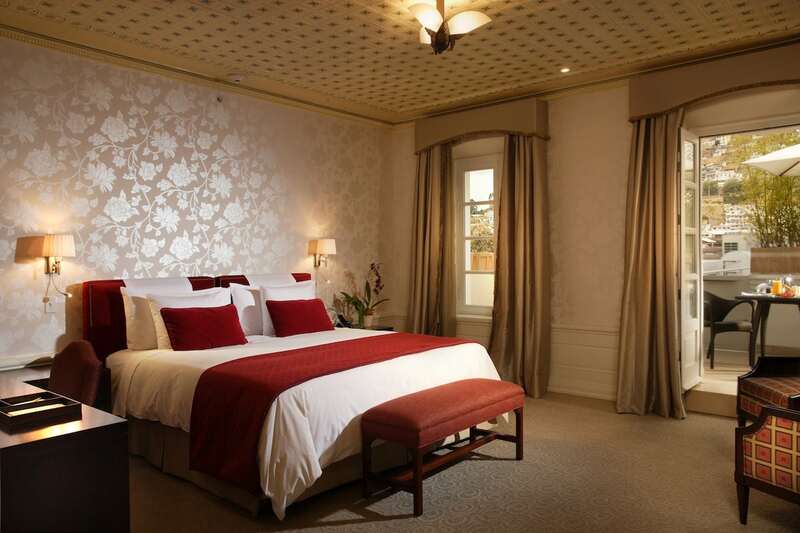 Rooms are configured with King-sized beds or two Twins, or opt for the romantic Balcony Junior Suite with its private balcony overlooking the beautiful gardens. The onsite restaurant is a grand affair with white tablecloths, romantic love seats and floral patterns throughout. It serves exciting modern Ecuadorian fare, from ceviche to swordfish to llama spring rolls. For an evening tipple, head to the traditional hotel bar, styled like an old country-club with wood paneling and cozy leather seats. The signature drink is a Cedrón Spritz – a cocktail with rum, sparkling wine and lemon. Other communal spaces include plush lounge areas filled with grandeur and a beautiful plant-filled third floor terrace with stunning views over the city. Casa Gangotena prides itself on excellent service and the eager staff will assist with your every need. To stay at Casa Gangotena as part of a trip to Ecuador, Good Life Expeditions are able to make all your arrangements – from accommodation to exciting excursions in and around Quito. Or if you’re heading to the Galapagos, our expert travel team can recommend the best way to discover the islands. Contact us today to start planning your Ecuador holiday.